AngularJS has about 30 built-in services. One of them is the $location service. The AngularJs $location service is passed in to the controller as an argument. In order to use the service in the controller, it must be defined as a dependency. So many angularjs services, like the $location service, it seems like you could use objects that are already in the DOM, like the window.location object. 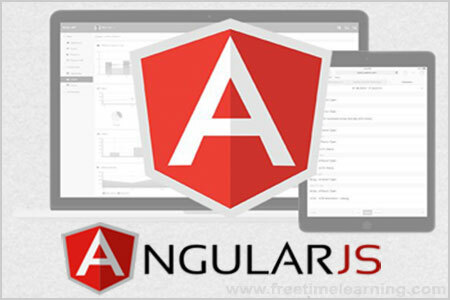 The $http service is one of the most common used services in AngularJS applications. The service makes a request to the server, and lets your application handle the response. The $timeout service is AngularJS' version of the window.setTimeout function. Output : Click here ! The $interval service is AngularJS' version of the window.setInterval function.